There is no place like Vietnam. Visit any place in the world and you won’t find the culture, food, or history as rich as Vietnam. Mind you, my opinion stems from the fact that I fell in love with Hanoi and would go back in a heartbeat. My husband is fascinated with the Vietnam War and has taught me a few things to educate me before the trip. A city filled with almost 8 million people, there are plenty of places to visit and marvelous hotels to accommodate everyone. One of the most luxurious, old and beautiful hotels, the Sofitel is a one of a kind place. It is in the heart of Hanoi and has both an old wing and a new wing. I highly recommend the old wing with its timeless Indochine style and rustic hardwood floors. 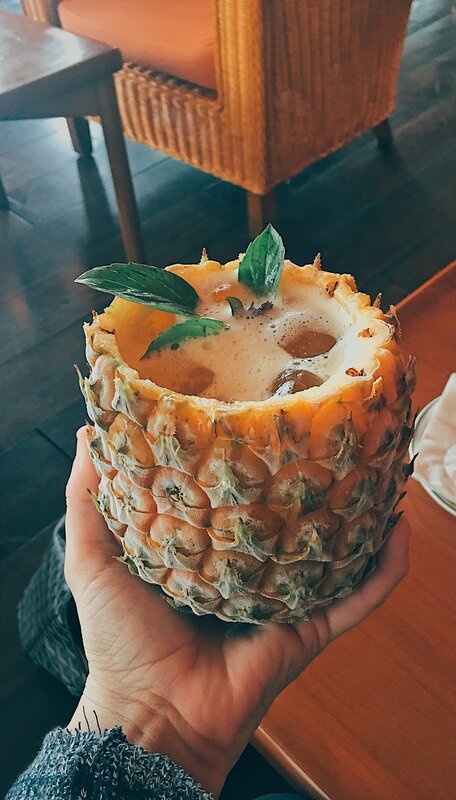 They have a delightful place called The Bamboo Bar outside by the pool that offers live music and some of the best cocktails in the world. I decided to do a walking city tour of Hanoi as there is so much to see and do, I didn’t want to miss a beat. I walked past the lake where Senator John McCain’s plane crashed when he was shot down during the Vietnam War in 1967. Along the way, we stopped at The Hanoi Hilton, a prison where American pilots, including John McCain, were kept during the war. 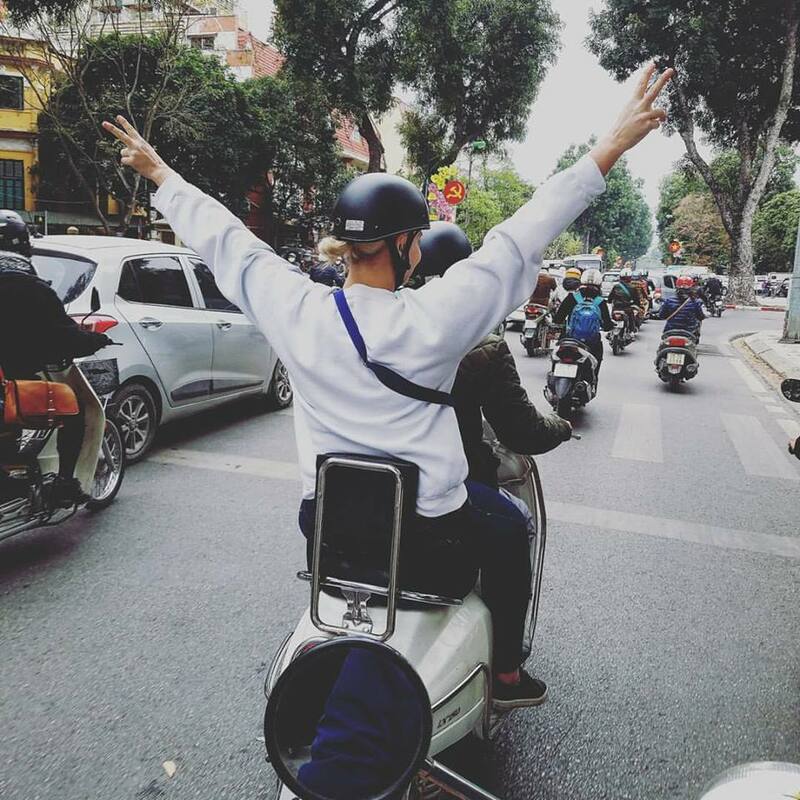 Wondertip: The absolute best tour to do in Hanoi is through the website, VietnambyVespa.com. The gentlemen you want to ask for is Ha. He knows all about the history of Hanoi and, being a foodie, will take you to all the best Vietnamese street food you will ever have.